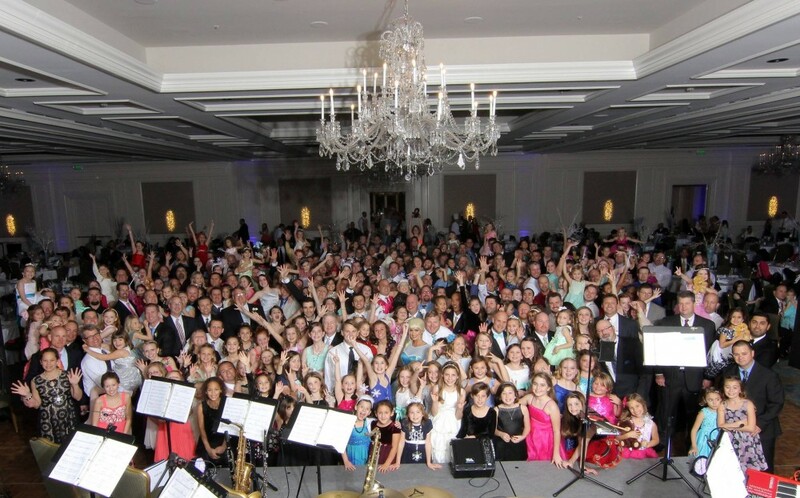 The 15th Annual Father-Daughter Ball was a another smashing success! Thanks to Artistic Florist for the beautiful centerpieces, and The Ritz-Carlton, Amelia Island, for their exceptional brand of hospitality. Thanks to the volunteers that made this happen. It was a beautiful night! Thought you would like to see some of the attendees. What an awesome sight- fathers standing with their daughters!